Obtaining your Catholic Medical Center records should be easy and we are happy to assist. To maintain confidentiality and privacy, please choose one of the following options. 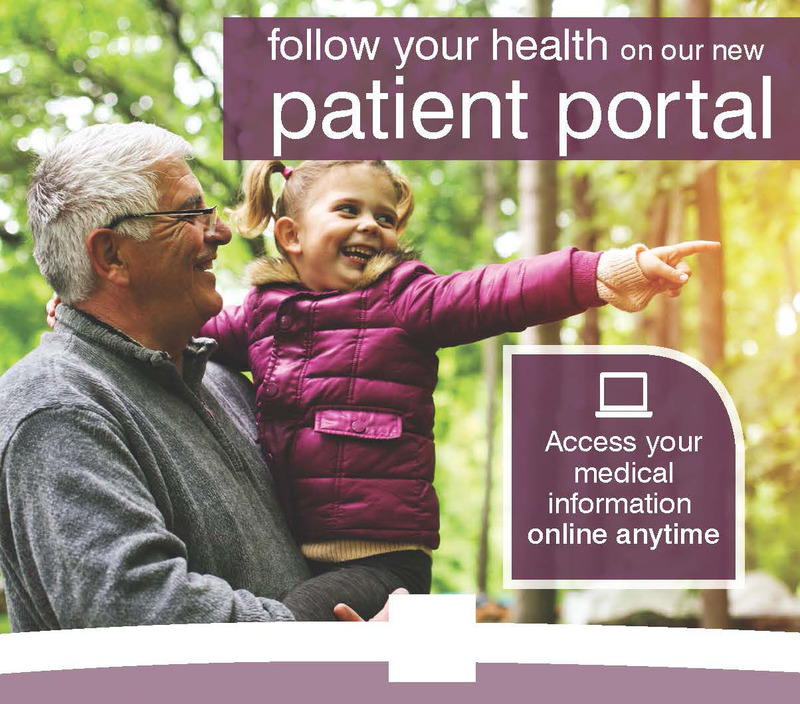 Access your medical information online anytime by signing up for the FollowMyHealth patient portal. A patient portal is a web-based tool that gives existing patients access to a secure, convenient and free way to manage your personal health care information. Get 24/7 online access to FollowMyHealth from any computer, smartphone or tablet. Sign up today! Watch the video below to learn more. You can also download the FollowMyHealth app from the Apple iTunes App Store or the Google Play store. Download the Authorization to Release here.